The Southland store was the first of it's kind in Lexington, KY. 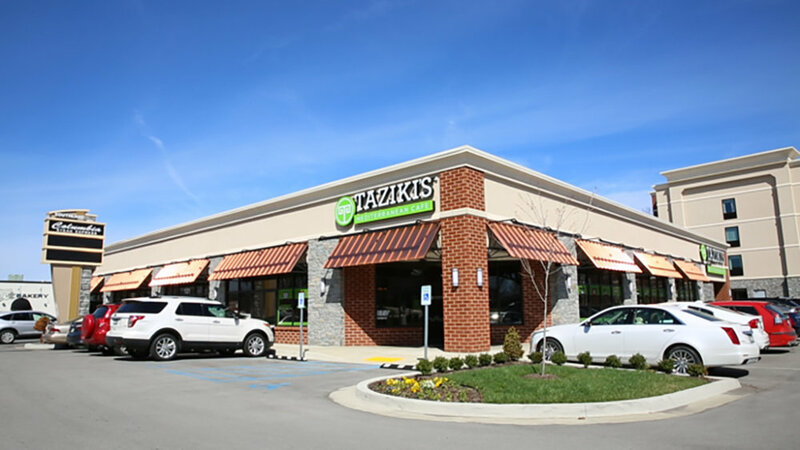 Located on Southland Drive just minutes from the University of Kentucky and Kroger Stadium, check out the best covered patio in Lexington! If you're looking for a quick lunch or a healthy dinner our well-trained staff will help customize your ordering options and answer any questions that you may have. Make a selection from a wide variety of vegetarian and vegan options or enjoy fresh hand cut meats. Stop by for great daily specials and gyros. Order on our app and don't forget to try our new curbside feature (we bring your food right out to your car)! We do catering for any event; big or small! Call us today at 859-314-2142.